Pastel baby? 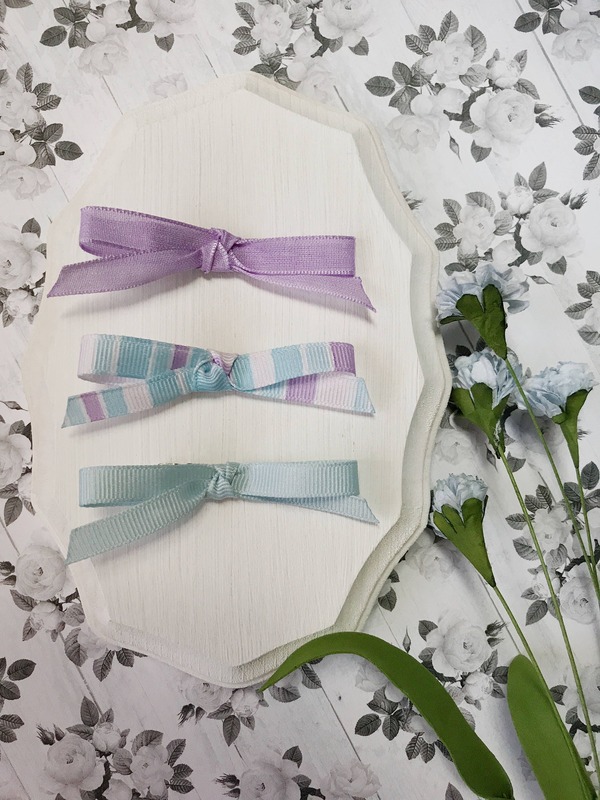 These dainty bows are perfect for you! These bows are so universal and can match lots of cute pastel outfits.